Readers here will know I have long been critical of the Heart and Stroke Foundation's Health Check program. Born in 1999, Health Check was incredibly well intentioned and truly ahead of it's time. Unfortunately, as the years went by, the program didn't evolve with our changing understanding of both nutrition and consumer psychology, and by the mid 2000s, I think the evidence was clear that Health Check was not fairly guiding Canadians' choices, or representative of the good work and trust for which the Heart and Stroke Foundation itself was known. 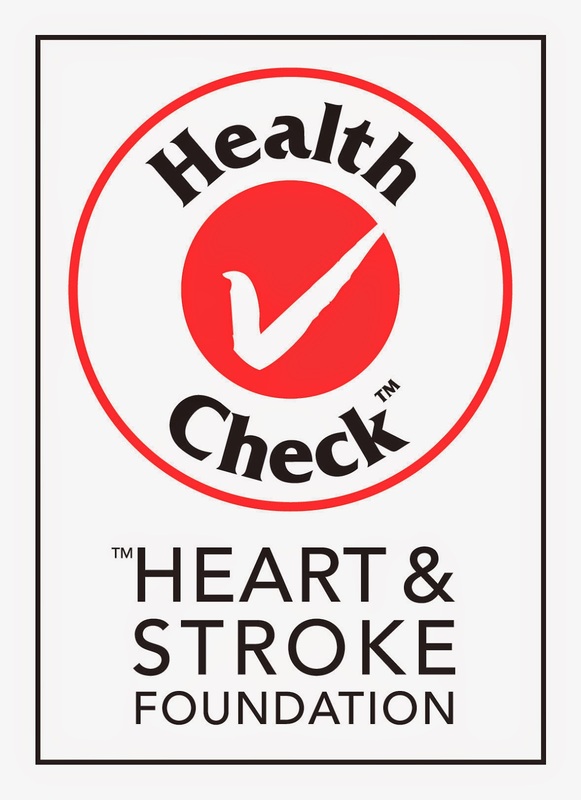 In a move demonstrating real responsibility the Heart and Stroke Foundation has today decided that the right move for Health Check is to wind it down. I am hopeful that doing so will allow the Foundation to become a far more vocal proponent of produce over products, and in so doing help to steer Canadians out of restaurants and supermarkets' middle aisles and back into the loving embrace of their own kitchens. Here is their formal announcement.